Tinsel – Not Just for Decoration! My boys love this part of the movie. 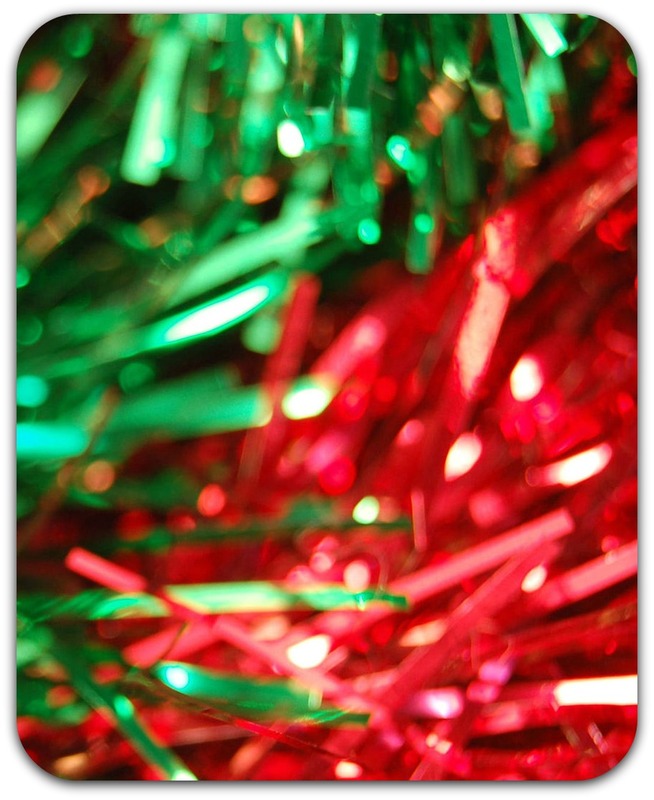 In fact, we quote it often this time of year mainly because of the overwhelming presence of tinsel in our house. Growing up, my family always put tinsel on our tree as the final touch. When I got married, my husband protested against the tinsel because it got everywhere. Though I couldn’t argue with him, I also just couldn’t part with the tinsel. First, my tree simply looks naked without tinsel. Beyond that, this tradition produces such good memories that Christmas seems incomplete without it. Tinsel also provides a year-round reminder of Christmas. My husband finds tinsel annoying not just because it gets everywhere, but also because we still find remnants of it in August. Just another way to experience Christmas joy year-round. Finally, tinsel hides the ornaments I dislike. My husband has this one ornament he insists on placing front and center on our tree. I can’t stand the thing (Sorry Dallas Cowboy fans!). So, I hide it with tinsel. This good-natured fun creates some of the best Christmas memories. There are two, actually. First, have fun and enjoy Christmas not just during the Christmas season but year round too. Second, don’t miss out on those small opportunities to create those memories. After all, it’s usually the small events and moments that add up and combine to make a significant impact on your life. What fun Christmas traditions help bond your family and provide small opportunities that add up to make a difference year round? This entry was posted in Relationships and tagged annoy, bond, childhood memories, Christ, Christmas memories, family, Just be, love, memories, mom, move, significant, struggle, summer, talking, time, victory by admin. Bookmark the permalink. Not so much Star Wars. have never watched one of them. BTTF and Lord of the Rings and Transformers yes. 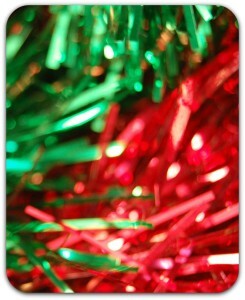 I used to use tinsel, but like your hubby I got tired of finding it everywhere, AND I hate hanging it. I have so many special ornaments I don't want to hide either. I love to fill the tree with lights, and since we are home so little the small tree gets the special angel and nativity decorations while the big sunroom tree is luck to get more than lights! Stockings get hung and the angels and Santas come out and that is the most special part of decorating, looking at them and remembering when I got them and from whom. It does sound like you and your hubby have a fun disagreement and have found compromise, you win! We had tinsel on our tree when I was little too. My husband sounds like yours, he doesn't like it. I've caved so his point about it being messy so we don't have it on our tree, but I miss it. Oh well…he wins that one but I win on having a Christmas decoration in every room of our house! Oh that's funny (mostly because it's not me it's happening to). 🙂 We rarely used tinsel when I was growing up and it was never a conscious decision not to use it now but we don't. However, I would be annoyed by the mess I can assure you, and my wife would do things like you're doing! Ha! There has to be some playfulness in a healthy marriage. Merry Christmas, Kari! Yeah, it really is pretty funny. Those playful moments create some of the best memories binding my family together. Thanks, Jason.